Looking for a versatile vehicle to help you handle the Tampa commute? 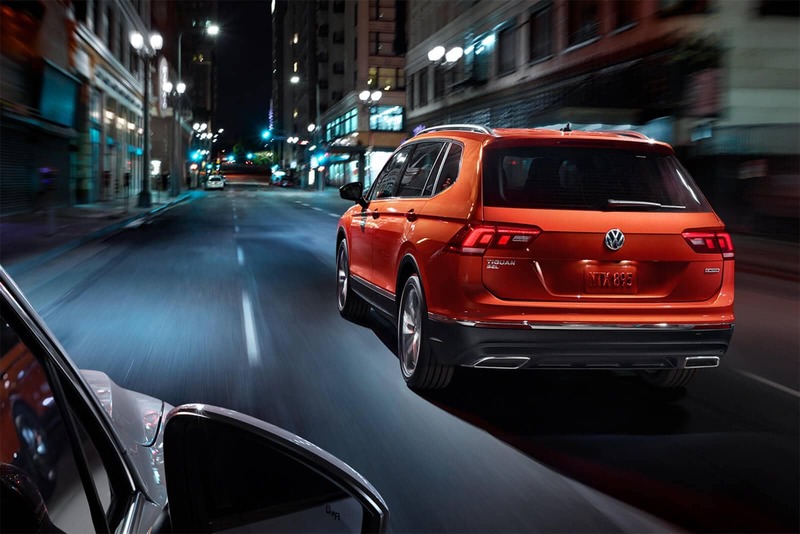 If you find yourself comparing the 2019 Volkswagen Tiguan vs. 2019 Honda HR-V, you’ll quickly see that the safety and versatility of the VW Tiguan stand out over those on the Honda HR-V. Compare the Tiguan vs. HR-V below and see your favorite model when you visit Reeves Volkswagen. Your first goal is to stay safe on the Brandon roadways, and the Volkswagen Tiguan will help you do just that. 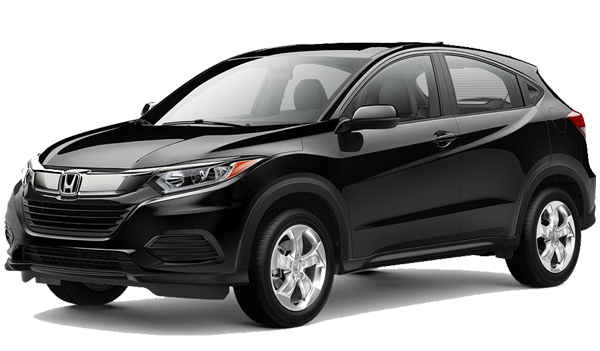 With plenty of standard and available features you won’t find in the Honda HR-V, this model will be your favorite choice every time you get behind the wheel. Step inside the Volkswagen Tiguan interior and you’ll find yourself surrounded by space, features, and overall reliability that isn’t matched by the Honda HR-V interior. Explore the differences of these models in terms of versatility below. 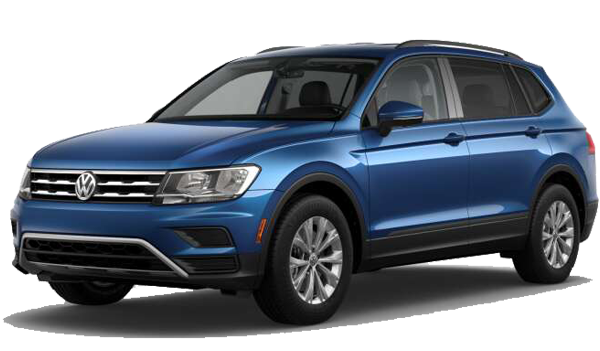 When you’re ready to hit the roads in Clearwater with the right vehicle, consider the 2019 Volkswagen Tiguan from Reeves Volkswagen. Not only does this model stand up against the Honda HR-V, but it also shines when compared to models like the Toyota RAV4 and Honda CR-V. 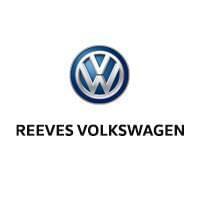 If you are interested in driving the right vehicle, then contact Reeves Volkswagen to schedule your test drive and learn more about our financing options and special offers. 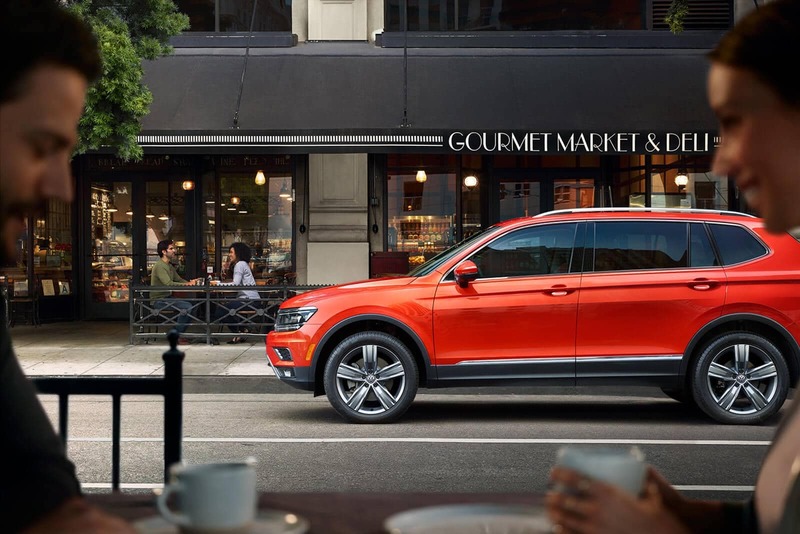 Be sure to explore the Volkswagen Tiguan interior features to learn more!